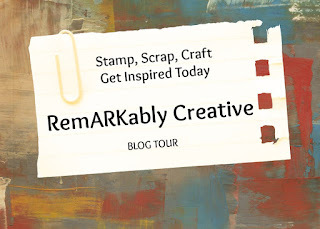 Welcome to the Spring Blog Hop sponsored by Cardz TV. If you arrived here from Dana's blog, then you are in the right place. If you will like to start at the beginning, click here. I had a couple of sketches that I printed from a sketch blog, click here! I used one of Rose's sketches to create this card. I used my loving Cameo to print and cut the Tweety image, which can be purchased from Silhouette. I used the image to figure out which colors I was going to use in the card. The card base is from Neehah. The pattern paper and other cardstock are from SU! 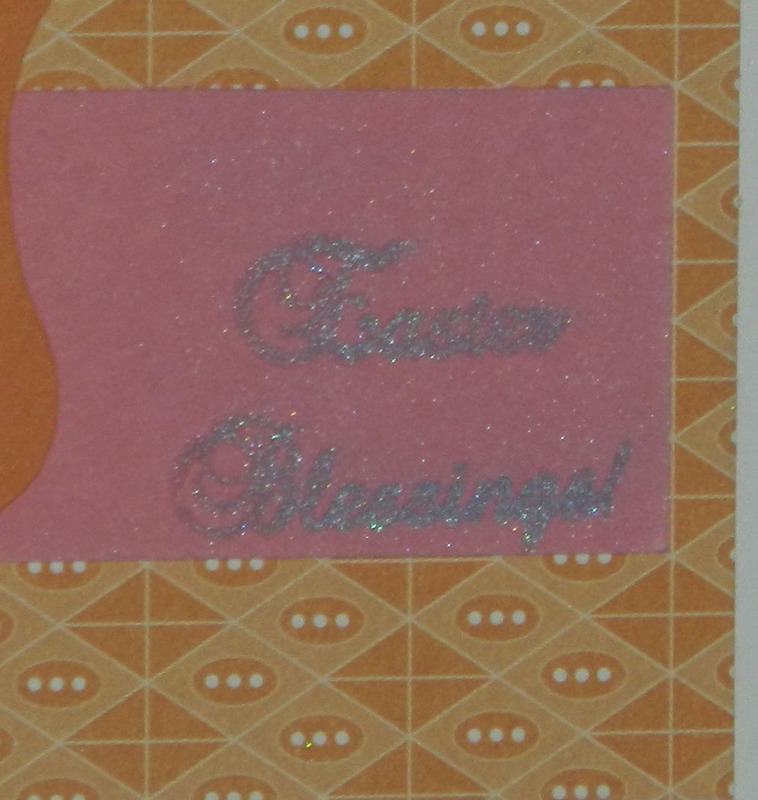 I used the Easter Blessing stamp set for the sentiment. 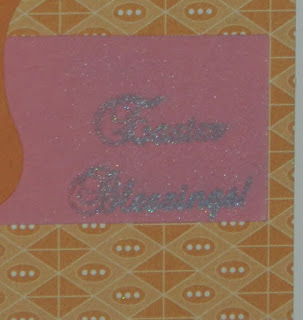 I stamped the sentiment in embossing ink and sprinkled some perfect pearls and brushed off the excess. Thank you for stopping by and leaving some lovely comments. 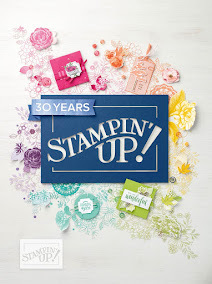 Don't forget, Mary is having giving away 2 sets of CTV stamps of the winners choice. This card is just adorable and I love Tweety bird! Love the way you stamped the sentiment too. Super sweet image. Love this card. So cute. Colors are wonderful. It is very nice to meet you, Candice! I'm all out of breath from all this hopping. Mary certainly has some amazing talented friends. I'm bookmarking your site, and I'll definitely be back for a visit soon! Adorable, cute, super sweet, pretty papers! I absolutely adore this card. It is so cute. such a cute card with the Tweety bird! Thank you for the hop. I have enjoyed seeing all of the talent on your team! Hi Candace, i love Eastertime Tweety!! Lovely card. Awww your Tweety Bird is adorable. What a sweet card! I just love Tweety Bird. Super cute!! I love Tweetie!! Very cute, Candace. I love the sparkle and shine on the sentiment. Super cute Tweetie Bird card! Awww, your tweety card is adorable!! Super cute card!! I didn't know this was a print and cut and I didn't even know you had a cameo:-) Nice job Candace!! This image is so cute and I love the colors. Thanks for a cute project. I got 2 sets of Mary's stamps in the mail today. I cannot wait to make something out of them. I have a small blog and would like you to visit me sometime. I adore Tweety. I love love love your card. Its grrrrreat!!!!! This hop has been so much fun! So many new places, great inspirations, and of course beautiful desings. So cute - I love Tweety! I just love Tweety Bird, the colors your chose were perfect!!! What a beautiful card and choice of paper! I love your card-so cute! Your Tweety card is so cute, I just love Tweety!